Historic Saratoga Springs Carriage House originally constructed in 1934. Must-see two bedroom, two full bathroom apartment with loft area and open floor plan. The living room connects to a second floor porch overlooking Broadway. This rental unit offers many custom Witt details, including gas fireplace, built-in cabinetry, in-wall speakers, and garage bay with storage closet. Witt Construction, Inc., builds award-winning, custom-designed homes known for striking designs, energy-efficiency, beautiful settings, and enduring value. Founded in 1987, Witt’s extensive portfolio features exceptional custom and classic homes in and around historic city of Saratoga Springs and the surrounding Capital Region. 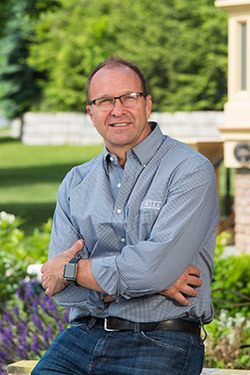 The company is recognized by the industry and clients alike as the eminent custom home builder in Saratoga Springs, celebrating the space and uniqueness of every home. Witt Construction is widely respected for its commitment to uncompromising craftsmanship and inspired elegance.